We’re proud to work in partnership with Pitch Consultants on the brilliant Birmingham initiative, B-Hive. The organisation helps young creatives launch their careers in our very competitive industry. We have designed and developed their new website to help them create an even bigger ‘buzz’ (sorry, not sorry). 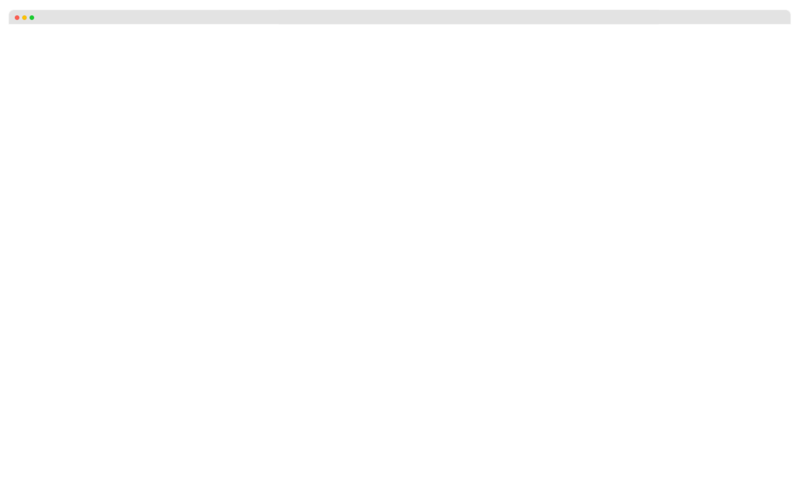 It had been a long time since we first built the B-Hive website, and it was in need of some urgent TLC. 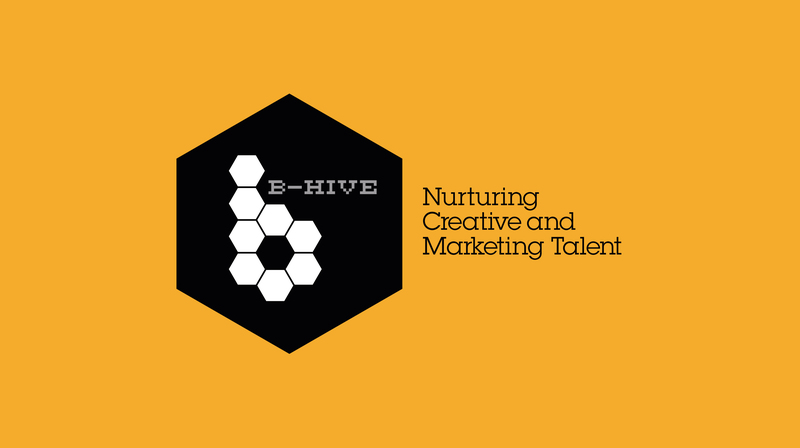 Our designers and developers worked hard to produce a site that truly reflected the B-Hive philosophy and would be a vibrant place for students, lecturers and the Birmingham agencies that provide placements to come and find out more. The new site gives the B-Hive team a great platform from which to launch their next competition in a few weeks, and we can’t wait to see the next group of young, talented creatives come through. One Black Bear were fantastic in the revamp process of our non-for-profit scheme B-Hive’s website. They listened to all the design ideas and changes we had and were quick to implement them. The site is now modern, easy to use and fits the style of B-Hive perfectly, we couldn’t be happier!